Friday, June 23, 2017 (Halifax, NS) – The Halifax Regional Municipality is advising residents and motorists there will be road construction Saturday, June 24 on Wyse Road from Boland Road to Albro Lake Road. 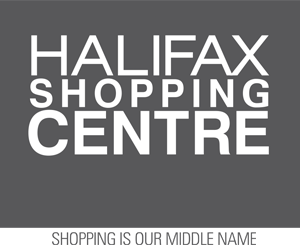 Friday, June 29, 2017 (Halifax, NS) – The Halifax Regional Municipality is advising residents and motorists that road construction will take place tomorrow at the intersection of Breeze Drive and Waverley Road. Friday, June 23, 2017 (Halifax, NS) – The Halifax Regional Municipality is advising residents and motorists that road construction will take place Monday on Herring Cove Road between Old Sambro Road and Sylvia Avenue. Friday, June 23, 2017 (Halifax, NS) – The Halifax Regional Municipality is advising residents and motorists to expect delays at the Armdale Rotary tomorrow (Saturday) between 7 a.m. and 7 p.m.
2nd Update: RCMP investigate serious motor vehicle collision, Brookfield, N.S.